Cherry Mobile Flare HD 2 Android smartphone has a bright, rich visuals with 5″ HD IPS (720 x 1280) Display, with 8GB ROM, and 1GB RAM. It is an HD phone with Android 5.1 Lollipop operating system and 1.2GHz Quad-Core processor. 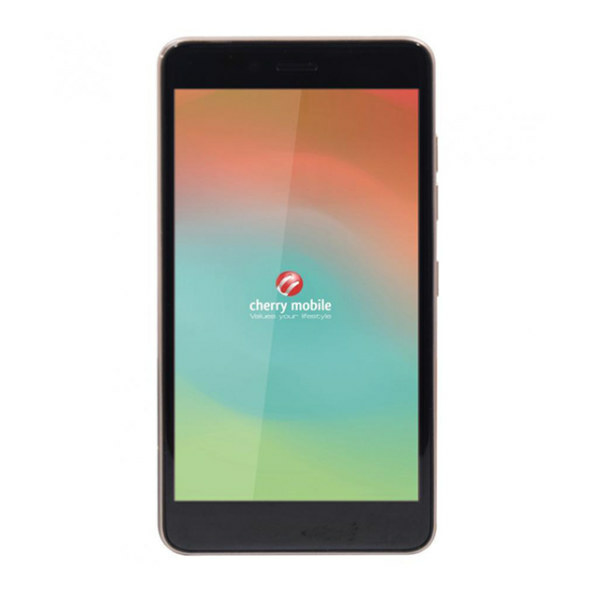 This is the Cherry Mobile Flare HD 2 Specs and Price.